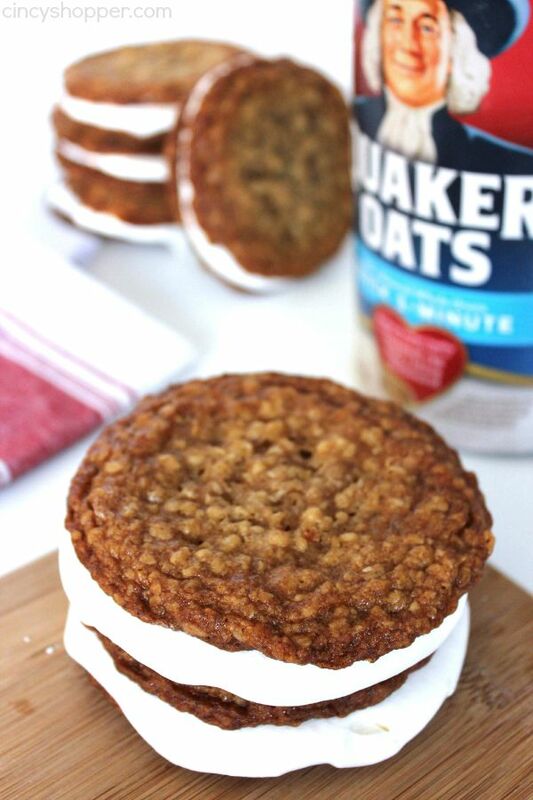 If you happen to be a fan of Little Debbie Snacks, you will be thankful for this Oatmeal Creme Pies recipe. 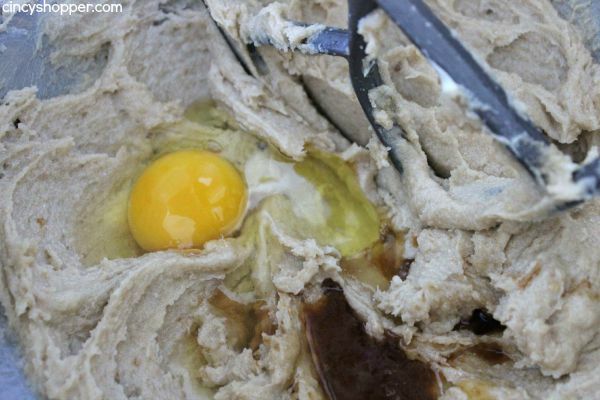 With some simple ingredients, you can make these favorite cookies right at home. My kiddos head back to school in less than a month. The school schedule has changed up this year and they are going back a bit earlier than they have in the past. I really enjoy having them home with us so it is a bit sad for this momma. The summer just goes by way to quickly. Back to school means the need for lunchbox additions. My boys are huge fans of Little Debbie Snacks. 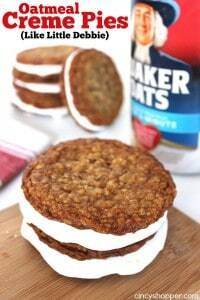 I have made them homemade CopyCat Cosmic Brownies and now we made these Oatmeal Creme Pies. They all love the store bought but wow, they are not cheap snacks anymore. The price just keeps rising like crazy. Since I enjoy making homemade versions of their favorite snacks, these cookies being made were a must. 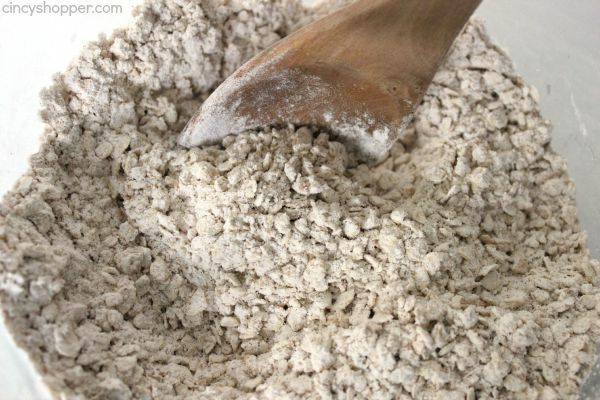 I liked that I made them with ingredients found right in my pantry so cost was minimal. 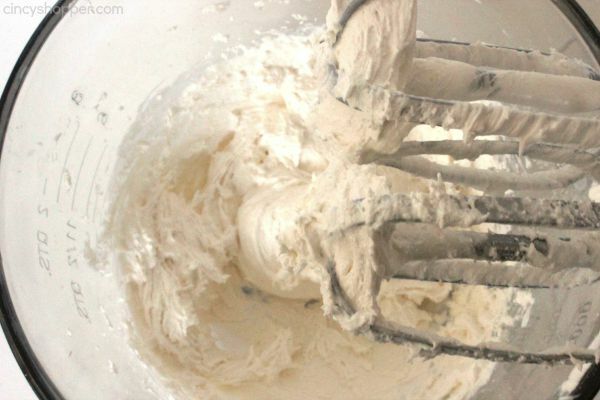 These little pies were so simple to make. I plan to make large batches to keep in the freezer come back to school time. My favorite Little Debbie Snack happens to be Oatmeal Creme Pies too so I had a bit more of a motivation to mimic the oatmeal cookie goodness. I was amazed at how much these resembled the real thing. They make for a great evening snack. 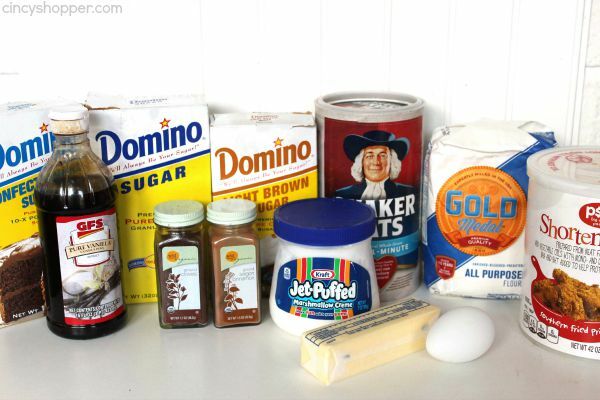 You will need oatmeal, marshmallow fluff, and some other items found in your pantry to make these yummy pies. You will also need to have some will power to not eat all the filling before you have sandwiched your pies, ha ha. This creme filling is highly addicting. Do you have a favorite packaged snack? Allow to cool on sheet for 10 minutes before transfering to a cooling rack. 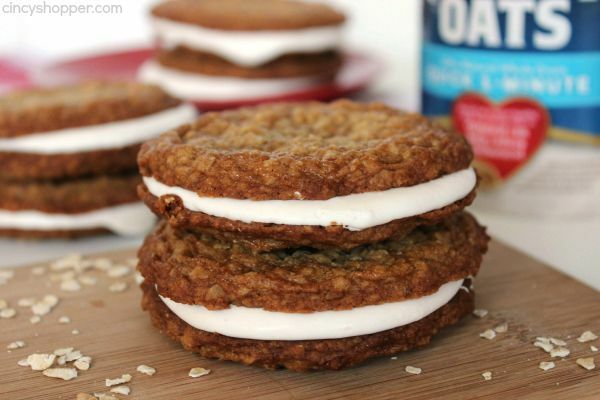 Just looking at these Oatmeal Creme Pies makes me want to have some right now. Thank you for linking up to Wonderful Wed. Blog Hop. These look amazing, Jen! I’ve never made them before but love the packaged kind (ashamed to be admitting this as a foodie blogger.) Can’t wait to try your recipe. Shared on Twitter and FB. Such a fabulous dessert treat! Thanks for linking up with What’s Cookin’ Wednesday!